HONK! 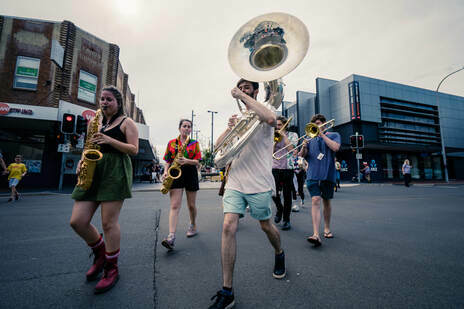 Oz Street Music Festival is a three-day outdoor spectacle featuring alternative community bands and related arts. Completely free, and volunteer run, Honk Oz is a Parade! a Party! A Raucous celebration! Lots of Fun! Energetic, Irreverent, revelrous and with a somewhat DIY approach to instrumentation and attire. 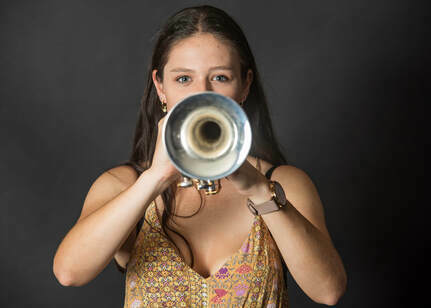 Honk bands perform to celebrate; to protest; to proclaim; some play for peace, some for activist causes; for community spirit and all of them play to have fun!!! !